The season to be jolly is just around the corner! 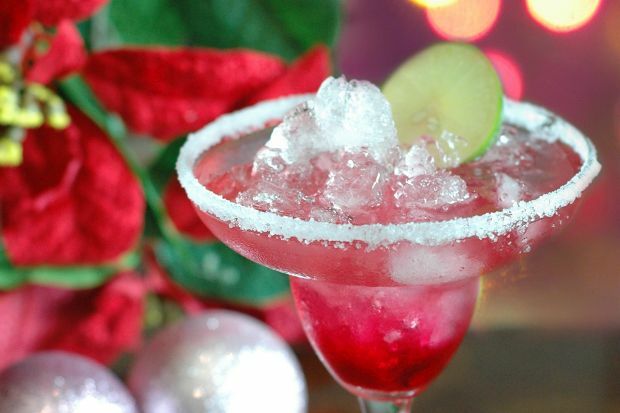 Here is the recipe for Santarita to get you started on the holiday. Recipe and photo courtesy of Sunway Resort & Spa. Good Recipe. How to make Sangria…..